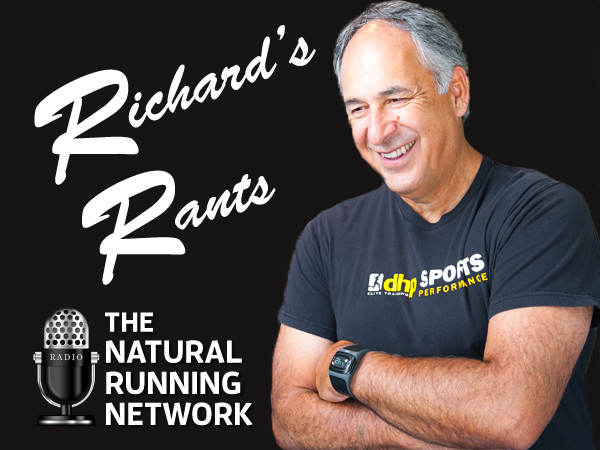 Once again we invited folks to come on the show, pose questions on topics related to Obstacle Course Racing, Running or anything of that nature. Our guest is Jay Bode of the Overcome and Run Podcast. Someone you may have seen out on the race courses with his wife Heather. Jay is planning to run his first official Ultra marathon and had some questions regarding his training approach, recovery techniques and running shoe selection. This is a good place to start if you are planning a long distance race yourself! ← Do You Need an Off Season in OCR?